3 10 Tips on How to Grow Eyebrows: Easy Home Solutions! Do you need to know how to grow eyebrows? Women and men alike want shapely eyebrows of their ideal thickness. It’s a practice of proper grooming to control wild hairs and sculpt the shape of your brows to best complement the contours of your face. But what if your eyebrows are thinning? What if you’ve lost the hair of your eyebrows? These are the most common reasons for eyebrow loss and thinning, followed by 10 tips on how to grow eyebrows quickly using natural methods and organic materials. You might be losing or have lost eyebrow thickness due to the following 6 practical and medical conditions. In your quest to sculpt the perfect eyebrow, you might have pulled, threaded, or waxed a few too many hairs. All is not lost, however. Eyebrow hairs typically regrow on their own in about 6 weeks. Be careful not to over-pluck too often, though. When you pull hairs out, you damage the hair follicle, which could lead to the permanent inability to grow hair from that pore again. Too many damaged follicles mean bald spots in your brow line. You might want bald spots on the edges, but not in the middle. If you are eating poorly, or not eating enough, your body might not have the nutrients it needs for healthy hair growth. A bonus tip for how to grow eyebrows is to manage your nutrition or take a multivitamin to ensure you are getting all of the supplements you need. 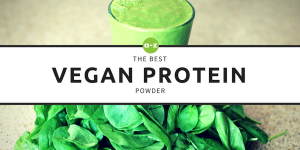 For the most effective hair growth, be sure that you are consuming the recommended daily dose of iron, vitamins A, B3, B12, C, and E.
You also need a sufficient amount of protein from meat or vegetarian sources, such as nuts, seeds, and grains. Drink plenty of water to stay hydrated and to remove toxins from your body. 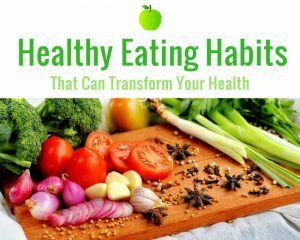 The healthier you eat, the healthier your body will be. 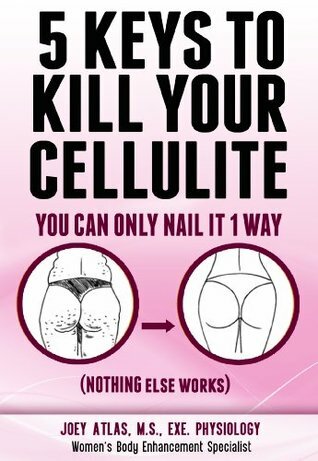 Not only will your eyebrows and hair be thicker and more vibrant, but your nails will also be healthier, and your complexion rosier. Hair loss and hair thinning is a natural result of the body getting older. While you can’t turn back the clock, you can help your face look younger by stimulating eyebrow growth with our tips on how to grow eyebrows following this section. Some added advice for maintaining healthy brows as you age includes using minimal makeup to powder your eyebrows. Heavy makeup use clogs your pores and damages the hair follicles that produce healthy hairs. A hormonal imbalance caused by an under-functioning thyroid gland can cause thinning eyebrows. 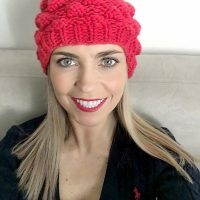 If you have an underactive thyroid, see your doctor for medications and supplements to correct the issue, and then use the below tips on how to grow eyebrows to quickly restore your brow thickness. You might also want to discuss with your doctor other hormonal controls to ensure that hair grows where you want it, as thinly or as thickly as you want it. If the skin of your eyebrow is dry and damaged due to a skin condition, you will likely lose some or even most of your eyebrow. 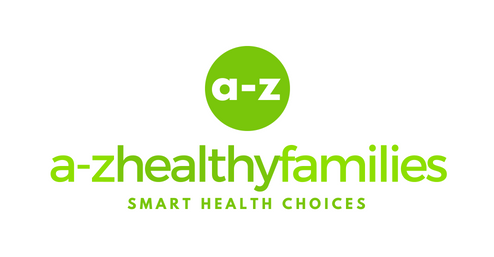 While you cannot completely cure eczema, you can take steps to shorten the period of the outbreak and extend the time between flare-ups. As your eczema is clearing up, follow our tips on how to grow eyebrows to renew the thickness of your brows and maximize the time between outbreaks. You can continue using the tips even after your hair is fully grown in to help minimize loss during the next eczema flare. A healthy, stimulated brow will withstand the symptoms better than a brow left on its own. Unfortunately, one of the side effects of trying to get well is the loss of hair. Medicines, supplements, and home remedy tips can help you regrow your hair, including your eyebrows, faster than they would grow back on their own. 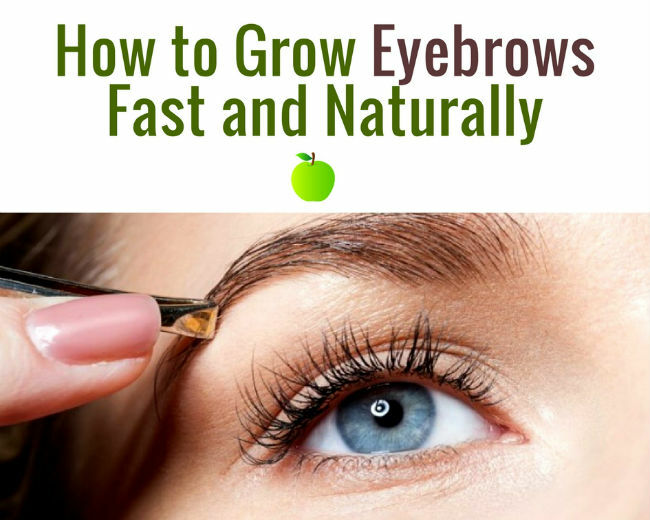 10 Tips on How to Grow Eyebrows: Easy Home Solutions! Some women and men look best with thinner eyebrows, some with thicker. It depends on the color of your hair, your complexion, the shape of your face, your style in applying makeup, and your fashion sense. Typically, darker-haired and red-headed men and women look better with thicker brows. Fair-haired people can thin their brows a little more to achieve their optimum look. Tan or persons with a rounder face can thin their brows while those with a light complexion or narrow face shape should keep their brows thick to accentuate their features. When you want to grow thicker brows, try these proven methods to stimulate growth. 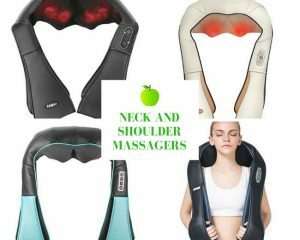 You can perform them all at home with safe and common ingredients that you can usually find in your kitchen. A product of the castor oil bean, this pale yellow product is safe and inexpensive. You might already use soaps or perfumes that contain castor oil. 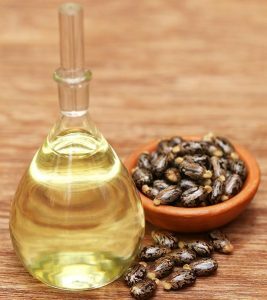 Some people are allergic to castor oil, so be sure to test it on your arm before applying it to your face. If you notice your skin becoming irritated or if a rash develops, do not attempt to use it on your eyebrows. Apply castor oil to the base of your eyebrow hairs and massage it into your skin using a circular motion. 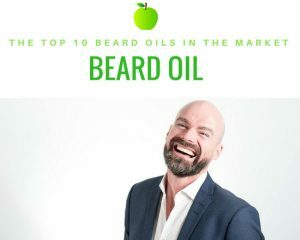 Your hair follicles will absorb the oil. Castor oil is rich in vitamins, proteins, and fatty acids to promote healthy hair growth. Applying castor oil helps ensure that your hair follicles contain the nutrients they need to grow strong, thick hairs. Leave the castor oil on for at least half an hour so that it has enough time to absorb into your pores. Then you can remove the excess with makeup remover or simple soap and water. Do not scrub your eyebrows too thoroughly while washing. Be gentle and try not to mind if some oil residue remains on your skin or in the hairs after you dry your face. Smooth it into brows and let it continue to nourish your follicles. Use castor oil every day to achieve the best and fastest results. 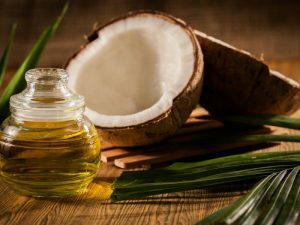 The second natural ingredient you can use to nourish your eyebrows and stimulate thicker growth is coconut oil. You’ve probably eaten coconut oil hundreds of times in snacks and baked goods. 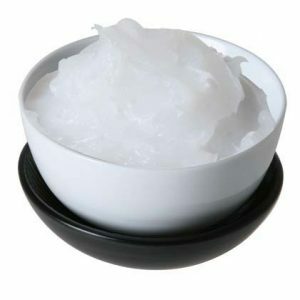 It is an extremely fatty oil that is used in hair conditioners and skin moisturizers. At night, spread the coconut oil on your brows using a Q-tip or cotton ball. Make sure that it saturates your hairs or the skin of your eyebrows. Leave it on overnight. The oil will stimulate blood flow to the area, causing your body to carry more nutrients to your eyebrows. The high concentration of vitamin E in coconut oil will nourish your hair as it grows, helping it grow thicker. Finally, the fatty acids in the oil will make your eyebrow hair stronger so they won’t break or fall out as easily. In the morning, wash your face as you normally would. Use the coconut oil every night or every other night for the best results. 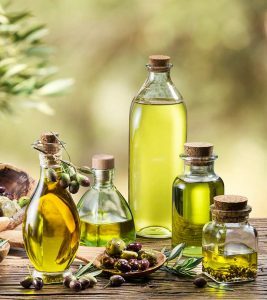 Olive oil has benefits for health, hair, skin and more! A common cooking ingredient, olive oil is naturally inexpensive and will last quite a long time for the purpose of growing eyebrows. Simply massage a drop of olive oil into your eyebrows once or twice a day. It is subtle enough that you can even apply it after you wash your face or as you’re preparing your evening meal. A little oil for the pan, a little oil for your brows. The vitamin E in olive oil will help maximize the strength of new hair growth while its concentration of vitamin A stimulates your skin into producing more of its own natural oils. Combined with the olive oil, your body’s oils will encourage your pores to produce denser hair growth. Oily skin is good when you’re trying to grow hair. Leave the olive oil for at least a couple of hours after each application. You can even avoid specifically washing your brows unless you want to use olive oil in tandem with another eyebrow-hair growing method. No, we’re not playing a joke on you. 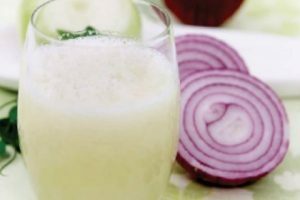 Onion juice is an effective hair growth stimulant, but it does smell. We’ll get to that part. First, prepare your onion juice by chopping and blending an onion. To help your onions last longer and keep them more potent, only slice 1/4 to 1/3 of the onion per application. Blend the portion that you cut. Then strain the blended mixture to capture only the liquid. Use gloves, a cotton swab, or a Q-tip to work the onion juice into your eyebrows. Try not to cry. The gloves or cotton swabs will keep your hands from smelling like onions afterward. Containing sulfur and vitamins B and C, the onion juice will encourage your eyebrow hair to grow faster and thicker. The sulfur, in particular, stimulates the growth of collagen proteins that your body needs to produce hair. Let the onion juice stay in your eyebrows for an hour or more. To remove it (and the smell! ), dip a new cotton swab in lemon juice and thoroughly wipe your eyebrows. Wash your face and brows with facial soap. Apply onion juice every other day. 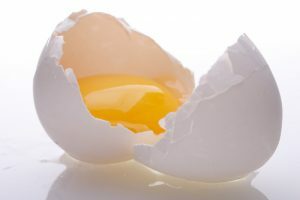 Eggs are rich in protein and are one of the most inexpensive food products you can purchase. Do not cook the egg as it will change the molecular structure of the egg. If you are not comfortable using raw egg, skip this step. Eating eggs instead will help nourish your body with proteins for a more indirect approach on how to grow eyebrows. Remove the yolk from the “white” of the egg. Uncooked, the white is the clear mucous substance. Blend the yolk with a whisk and use a Q-tip or cotton swab to rub the yolk into your eyebrows. You’ll feel the yolk harden and crust as it dries. Wash your face with soap and warm water half an hour later. Apply egg yolk twice per week. A common ingredient in Indian cooking, fenugreek seeds are rich in proteins and acids that encourage new hair growth. They will also help make hair shinier and more vibrant. Prolonged use can help keep your hair from graying. To prepare the fenugreek seeds, soak them in water for a full day or night. When they’re soft, strain the water from the seeds and grind them into a paste. Massage the paste into your eyebrows and let stand for half an hour. Afterward, you can wash or simply rinse the paste off with water. There will be no lingering smell, staining, or residue. 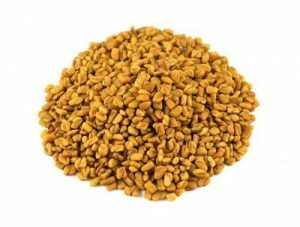 Apply fenugreek seeds twice per week. ike a blanket trapping your body heat, petroleum jelly prevents your natural moisture from evaporating. Keeping your eyebrows well-moisturized will provide the hydration you need for healthy hair growth. Apply petroleum jelly every night before bed. Wash with a cleanser in the morning. If you develop acne, stop using petroleum jelly products. 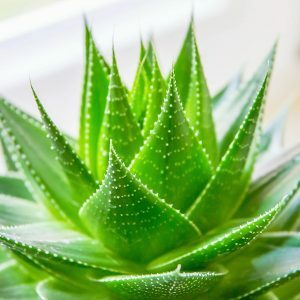 An ideal home solution, Aloe Vera not only soothes burns; it opens hair follicles so that more hair can grow in an area and strengthens hair as it develops. Use a live aloe plant or purchase harvested Aloe Vera gel. If you’re using a live plant, simply break open the leaves and wipe the gel onto your fingertips. Massage the gel into your brows. 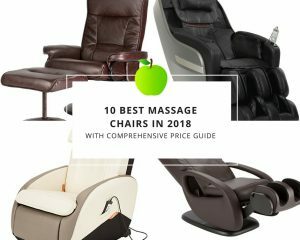 It will dry clean, and you can apply Aloe Vera as many times per day as you wish. Effective for hair growth, but risky to color, lemons are to be used with caution. Lemons contain vitamins B, C, and folic acid. You can apply lemon juice or lemon slices to your brows once a day for effective results. If you are using onion juice, use lemon juice right afterward and experience the benefits of both methods. Be cautious about when you use lemons, though. 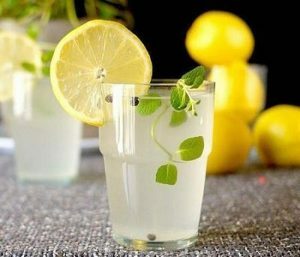 When exposed to sunlight, lemon juice will lighten your hair. For best results, keep lemon juice on your brows for at least half an hour and do not go out or sit in the sunlight for two hours after you wash. 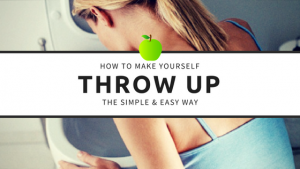 Wearing the lemon juice to bed would be an ideal solution if you want to use this method. Give your eyebrows a milk mustache! 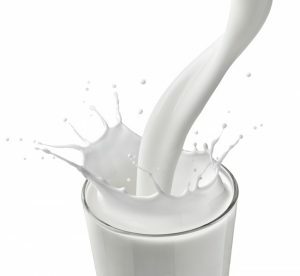 Applying milk to your eyebrows for 15 minutes per day will nourish your hair follicles with whey and casein proteins. 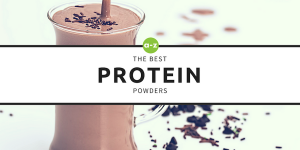 Use cow’s milk for the best results. Remember that you can use more than one stimulating ingredient per day to benefit from multiple effects and achieve faster eyebrow growth.